Catherine, Jean-Luc, Rachel and Guillaume Hubert are a tight-knit family devoting all of their energies to producing wines and respecting the site and its environment. Jean-Luc Hubert is descended from a long line of sailors who navigated the Gironde in the famous ‘scow’ boats and specialised in wine transportation. Catherine comes from a family of winemakers. Their ancestors on both sides worked together, one transporting the other’s wines, unaware that the two families’ destinies would be crucial for their shared future. C atherine’s great-grandfather acquired Château Peybonhomme-les-Tours in 1890, when it was classified as a ‘Premier Cru Bourgeois’. This was the beginning of an incredible adventure. Generation followed after generation with both joyful and sad experiences, like the collapse of the chateau’s second tower following a fire. In a cruel twist of fate, it had just survived a nearby bombing in 1944. 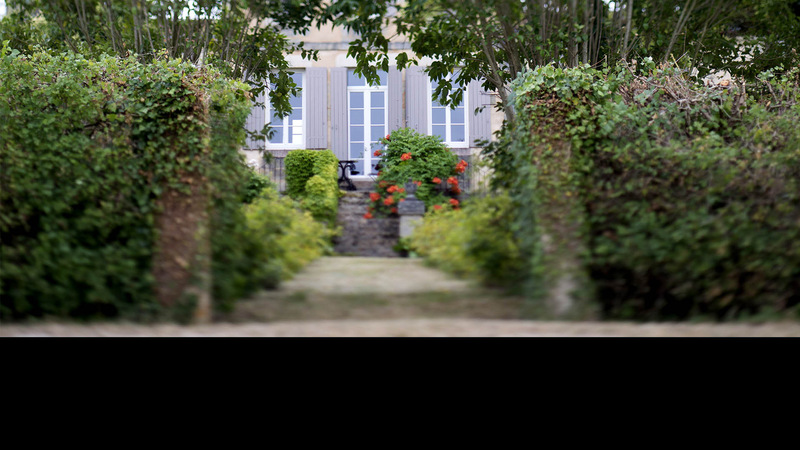 In 1997, Catherine and Jean-Luc fell for the charms of Château La Grolet with its combination of a beautiful location and high-quality terroir and wines, and a biodynamic adventure was begun. Guillaume, a nature lover with a passion for flora and fauna, joined the family business in 2007 after completing environmental and ecological studies. Having qualified as a pharmacist, his sister Rachel chose to join her brother in 2012 and together take up a new challenge, primarily based on producing high-quality natural wines. 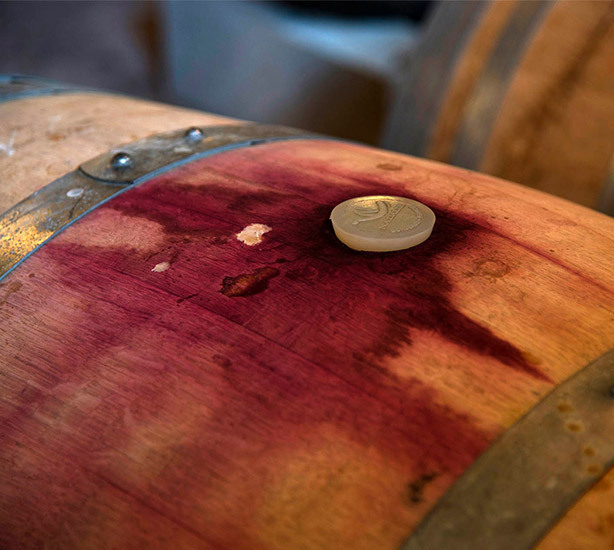 Discover our passion for wine and biodynamics. Château Peybonhomme-les-Tours and Château La Grolet welcome you and offer you a set of wines in red, white and rosé.